We have had a fantastic month in the kindergarten, learning about our feelings, number 1 and the colour yellow! 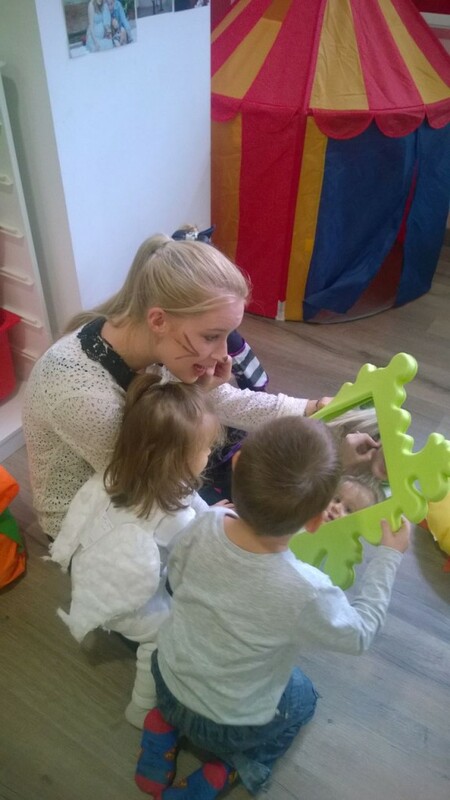 The children also loved learning about Halloween! 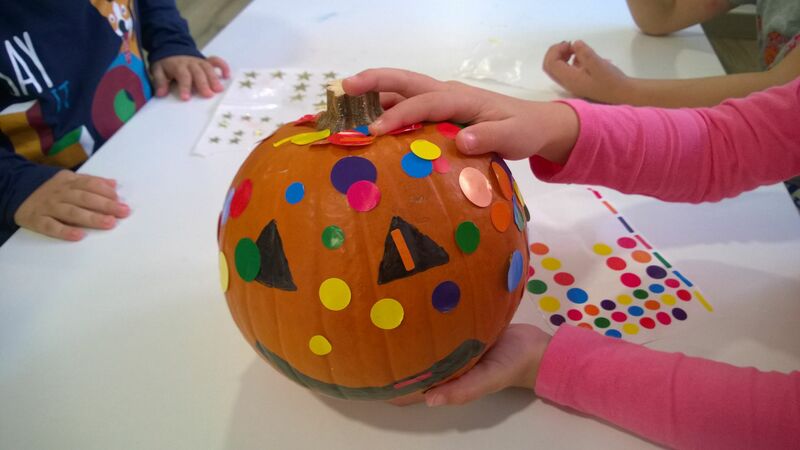 Enjoy the pictures from our special Halloween day! 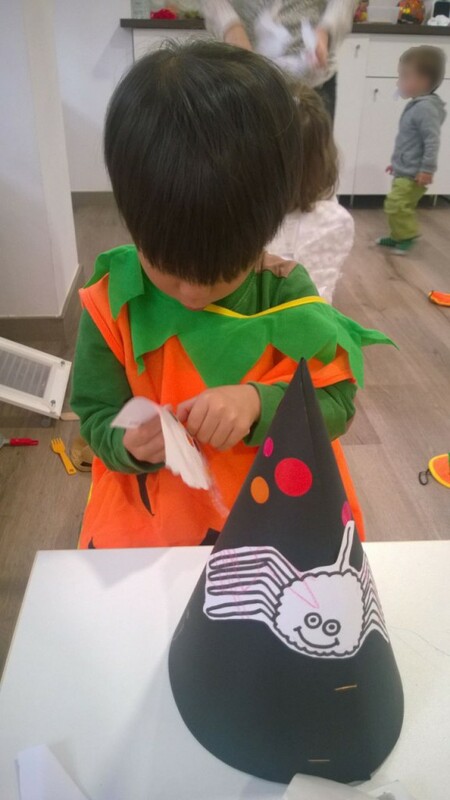 We also celebrate Halloween party where all the parents were invited and all enjoyed it and could see what wonderful progress their children are making. This month of November, we will be learning about the different parts of our body, autumn, number 2 and the colour blue! We will also be doing some activities to know about Thanksgiving. 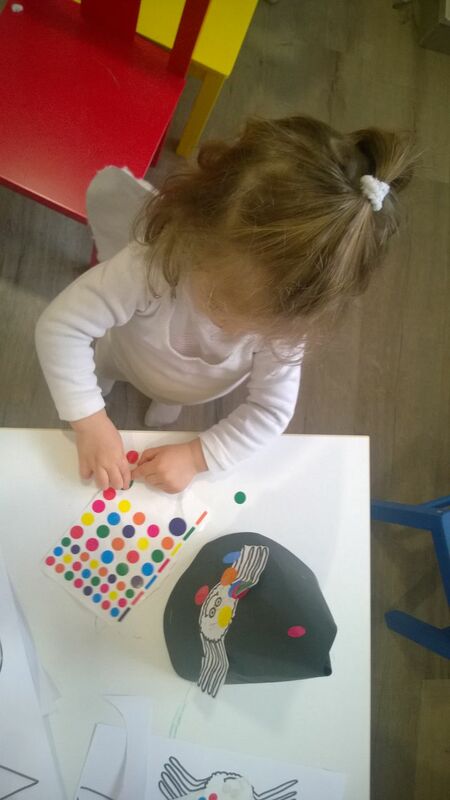 See you at our english and chinese kinder in Gràcia!